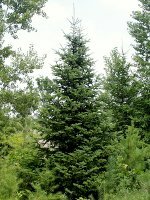 White Spruce is a hardy, long-lived evergreen tree. It can grow in many soil types and moisture levels. And it can even tolerate significant amounts of shade. White spruce requires little maintenance and is well suited for use in shelterbelts, privacy screens, hedges, and as an ornamental in an urban setting. 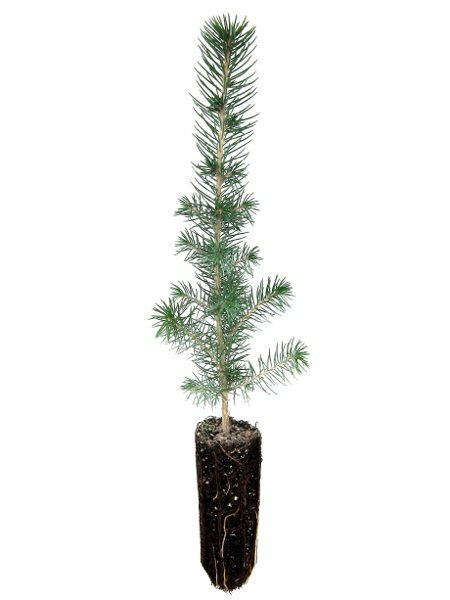 These one-year-old seedlings are ideal for large scale projects or for use with mechanical tree planters. Good root-to-shoot ratios help to reduce winter losses. 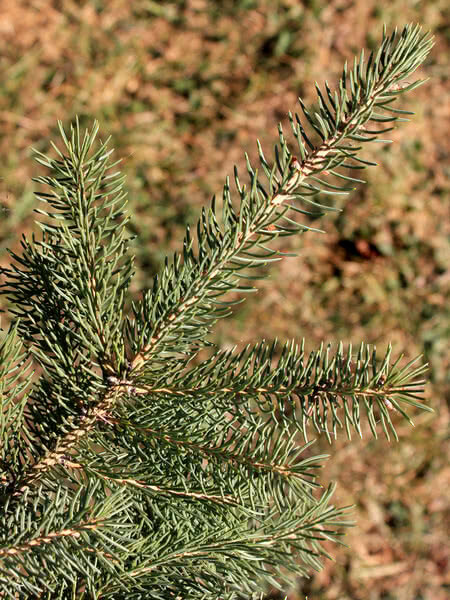 More than 500 million spruce seedlings of this size are planted in Canada each year. 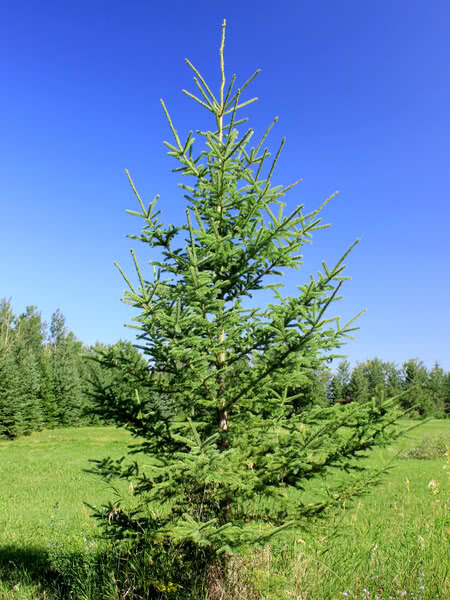 Need more than 3,000 White Spruce - 1 Year Old?